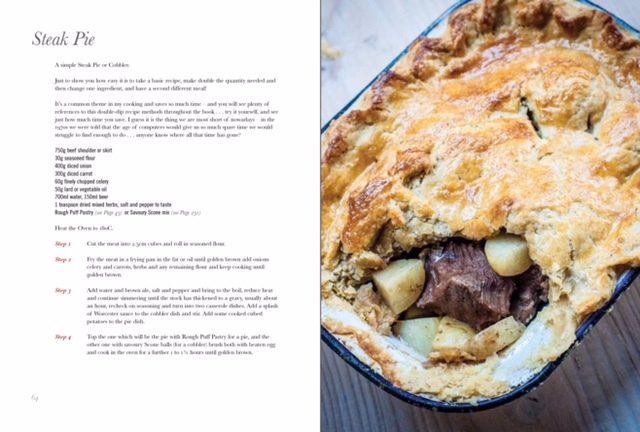 ‘A Cook’s Book’ is much more than your average recipe book. 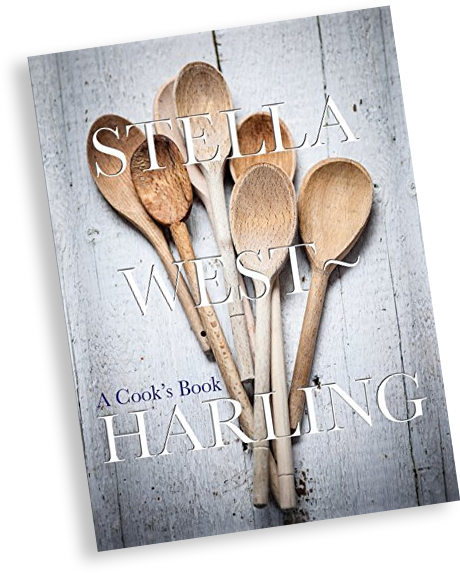 Written by Ashburton Cookery School founder Stella West-Harling MBE it charts her personal journey through food and cookery, from her childhood in post-war Britain through to running one of the UK’s first organic restaurants and the foundations that were subsequently laid that resulted in her launching one of the UK’s top cookery school’s in Ashburton. 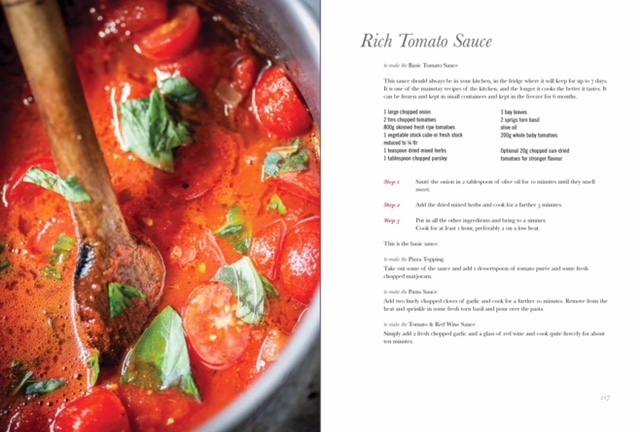 This 300+ page hardback features over 100 beautifully photographed recipes of the dishes that most define her life as a cook and will take you on a journey through many traditional English recipes. 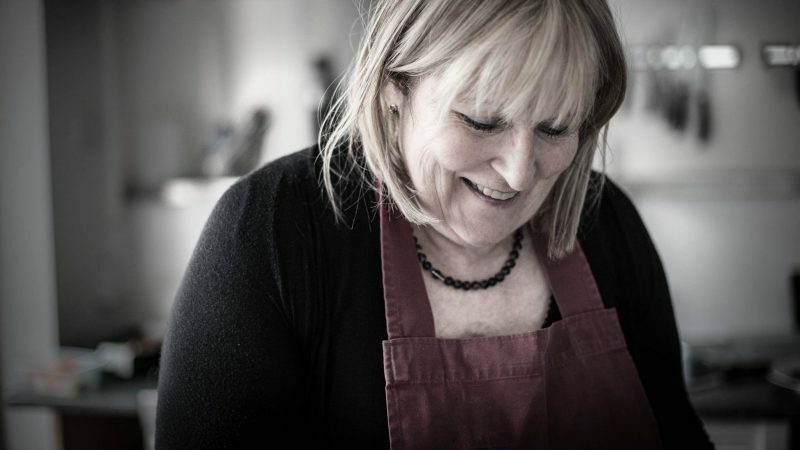 Stella was the founder of ‘ICSA’ Independent Cookery School Association’, championing the best British accredited cookery Schools.